So you're engaged. The date has been set, the parents informed and the ring is sitting snugly on your finger. But you can't take a step forward without considering who will join you on your special journey. Who will claw at that vintage clutch you so desperatly want during a sale, who will be honest about that not so flattering dress you just put on and who will help you choose between turquoise and lilac? Your bridesmaids of course. Choosing and working alongside your bridesmaids may be the easiest (or hardest) part of your wedding planning. 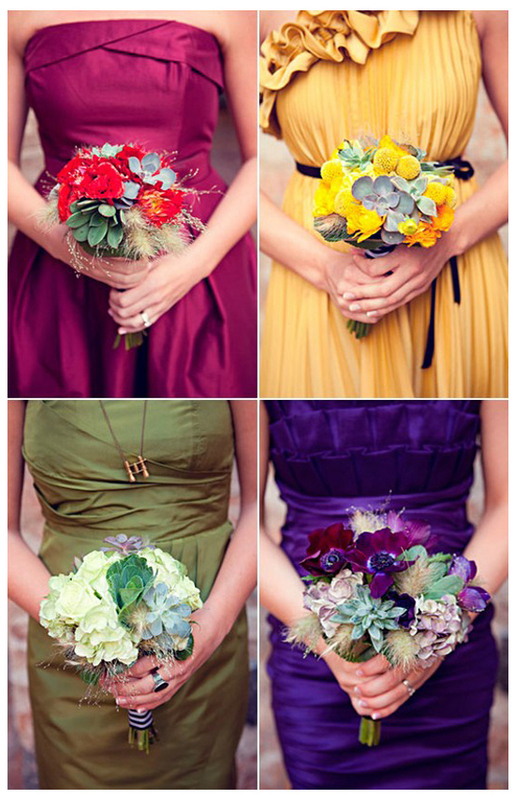 Here are some tips to consider when choosing and working with your bridesmaids. 1. When choosing your 'maids consider the life situations they may all be in. They may be pregnant, going through a lot of stress, have a small child or working through a tough break up and you should consider not asking them. They will probably feel relieved to not have an added stress to their life. Be sure to explain your decision to them to avoid any hurt feelings. 2. Consider where your bridesmaids live. If you choose ones that live far way, consider that you may not have an ally in every cake testing and dress fitting. You may also be putting them under a lot of pressure to travel to back and forth. 3. Although tradition dictates that grooms men should equal bridesmaids in numbers, this is not a hard and fast rule. Many couples go for uneven numbers simply because one partner has more people they would like to have around them on the day than the other. Do what you feel is best. 4. You should be upfront of the costs involved to your bridesmaids and give them a chance to think about it. Be prepared to be OK with it if they decline the honour. You can ask them to cover the costs of their dress, hair and make up, or you can split it half way with them - it all depends on how you are willing to spend you budget. If you are asking your bridesmaids to pay for their own dress, then you should allow them to have a say in what they are going to be wearing. Perhaps give them a guideline of colour or style, and let them choose the rest. 5. A small gift on the day of the wedding goes a long way in thanking your girls for sticking by while Bridezilla was around. If your budget is generous, a simple necklace in their birthstone is special and unique. Otherwise, spa vouchers, pashmina's, coffee table books, sleep wear or body products will go a long way. 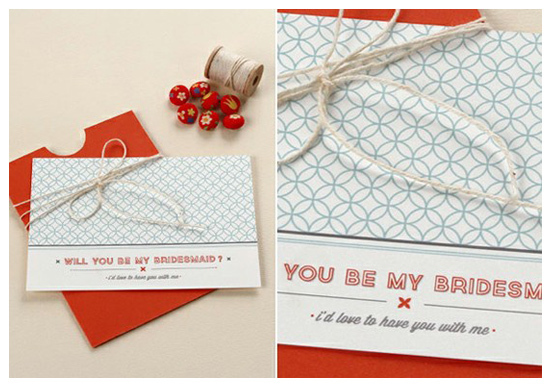 Keep it personal and keep it simple - a handwritten note goes a long way. Your bridesmaids should be your best friends and closest family - choose well and choose people that you would want by your side. It's an important day in your life and you should look back in a few years and be happy to know that you chose the right people.